One of my biggest pet peeves is cable clutter. 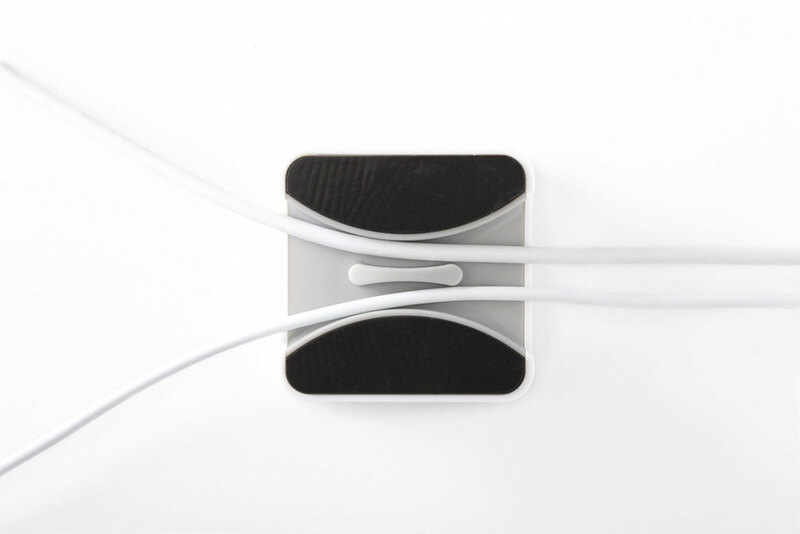 I hate tangled cords and I hate them crisscrossing all over my desk, my bedside table – anywhere. 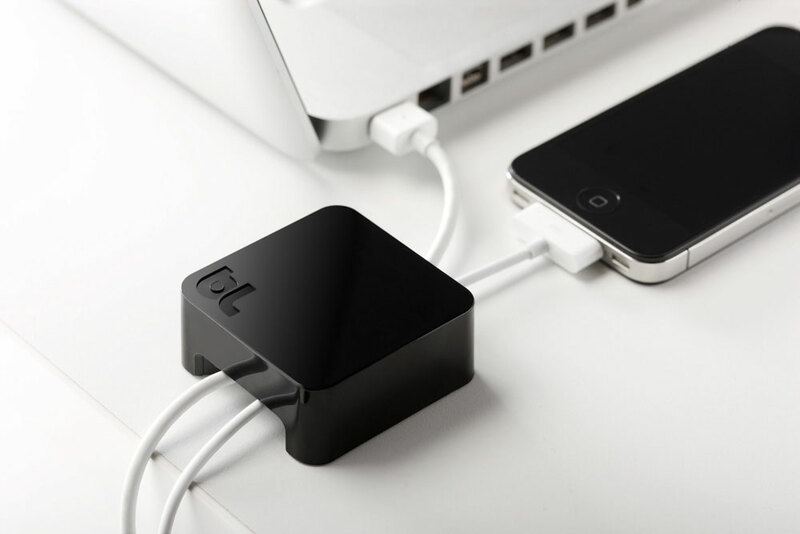 In a perfect world, everything would be completely wireless. 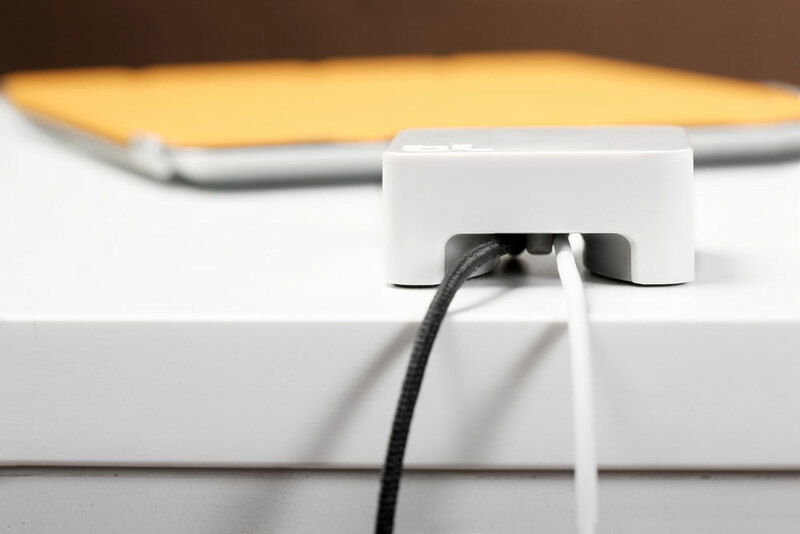 Sumo is an elegant little brick-shaped solution that resolves the cable clutter. 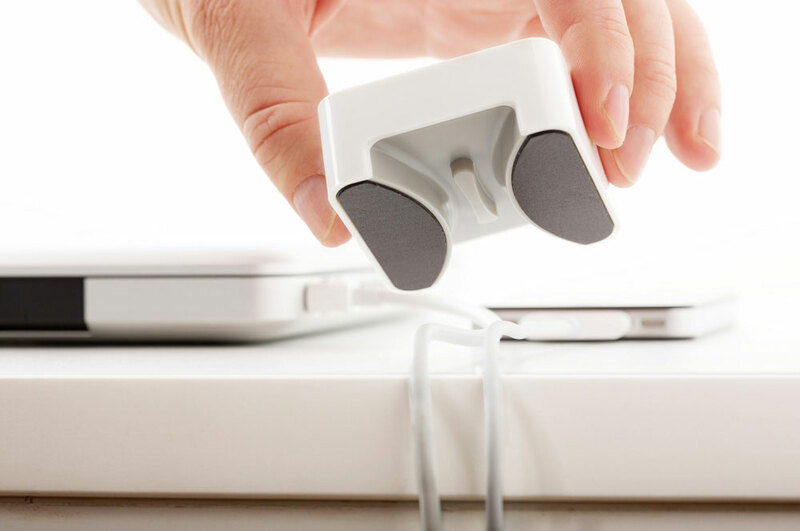 For $12, Bluelounge sells the little Sumo to keep your cables in check. Sumo is essentially a paperweight, but with thousands of tiny Japanese micro-suctions that keep it from sliding off a surface. 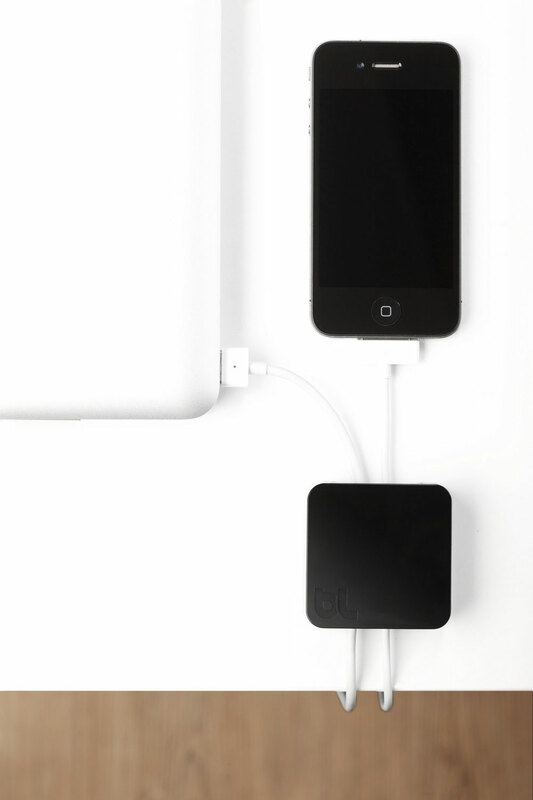 The minimal design and two color choices (black and white) make it almost an impulse buy. The only issue I take with the Sumo is that it only handles two cables and also that the tracks don’t appear to be wide enough to support thicker cables such as an HDMI cable. 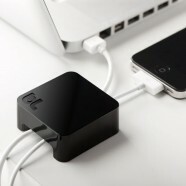 The Sumo is an attractive solution, but I’ll probably wait until there are larger ones with room for more cables. You’re probably wondering why anybody would need a thing like the Sumo. 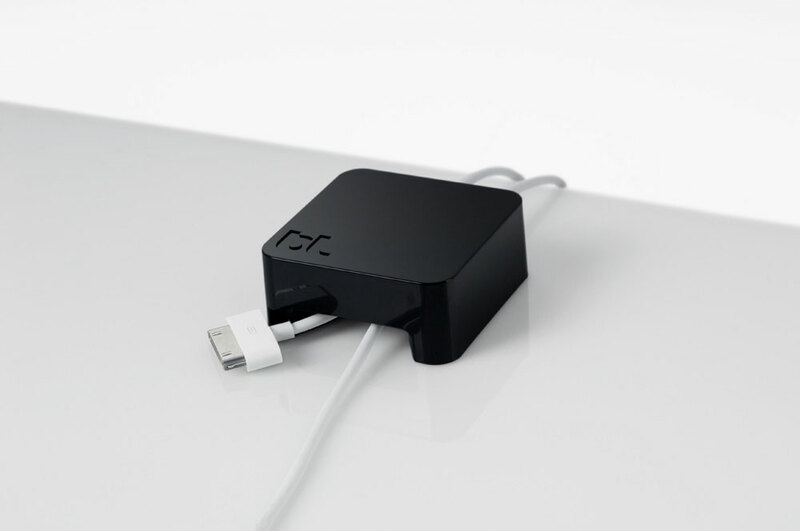 You’re right, most people could care less about their cable clutter. We’re Tekunoloji – we care about details like that.